From ESN Clothing, series of jackets and blazer for you to select. Spot the green leather like biker jacket, with details at the shoulder like MJ signature jacket, that will portray your strong feminine character!! Too hot for a skinny jeans, then choose a short from Kaleidoscope Sunday! 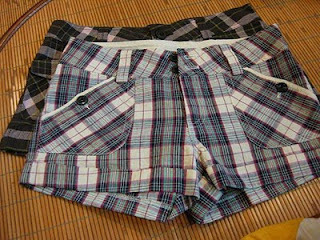 Checkers short with asymmetric design at the pocket area make it distinct from the casual one! Match it with a plain top will do the trick! Not going out without a bag, especially for girls! Spoted a baguette bag with multi function straps from I'm Bag Lover! Like the simple print on the front and and the texture of the bag is different from the usual! Check it out for the details! Not a baguette bag, what about a sling bag? Selected from Amy Amy Closet, the mini envelope sling bag with cross ribbon design at the front can be the one! Petite not too bulky :) Orange-brown not your cup of tea? No worries, different range of duo colour series of bag is available from their site! You can also go with some accessories if you want! 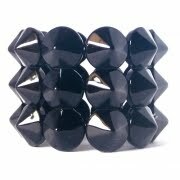 Range of choice from Zikkos, and the selected one is studded bracelet that made your day funky and punky! KFS 1st Giveaway Contest !! How to join the contest? 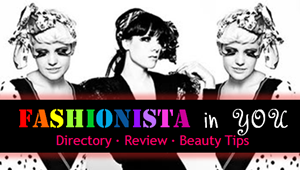 Step 2 - Select the Korea fashion web store you like the MOST. What are you waiting for? Join the contest starting here! "Would you like to have a mini lot at a shopping mall without needing your daily presence?" We have the perfect place for you! 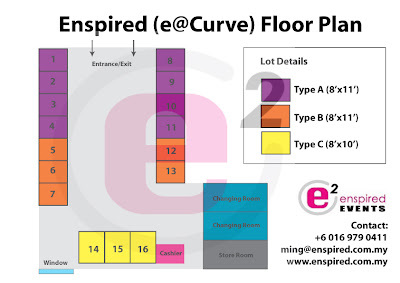 Located at the heart of Mutiara Damansara, e@Curve offers one the best shopping experiences around for hip youngsters and families. This shop will serve as a good platform for any active traders/entrepreneurs to expand and grow their business. It's time for you to move on to greater heights! 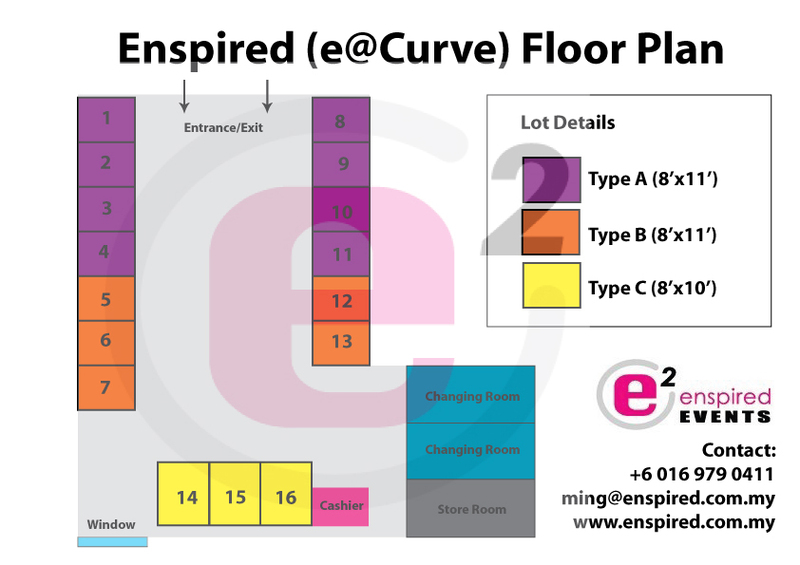 Enjoy 15% to 25% off from booth rentals for all Enspired Bazaar and Enspired Carnivals! As you can see from above, spaces are only limited to 16! Therefore, be quick to respond and choose your desired lot. Early bird catches the (big, fat, juicy) worms! What are you waiting for?? 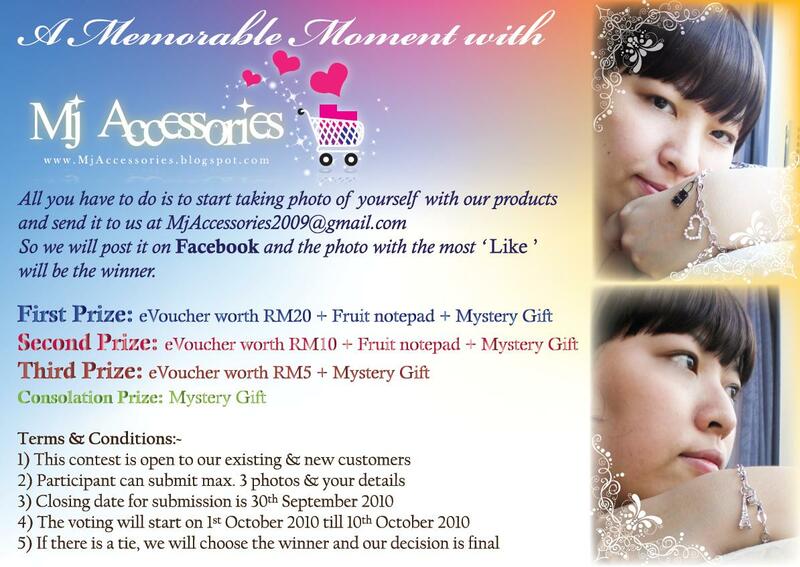 Send in your photo NOW!! Do drop by this weekend to SHOP to the MAX!! Meet Button Me for trendy and quality apparels! A simple leopard-print shift and gloves bring out your inner Holly Golightly. Alternate Pick for Audrey-Inspired from local blogshop! Taking from Chole Closet, can select a leopard chiffon skin's print dress instead! For dinner or for a date! 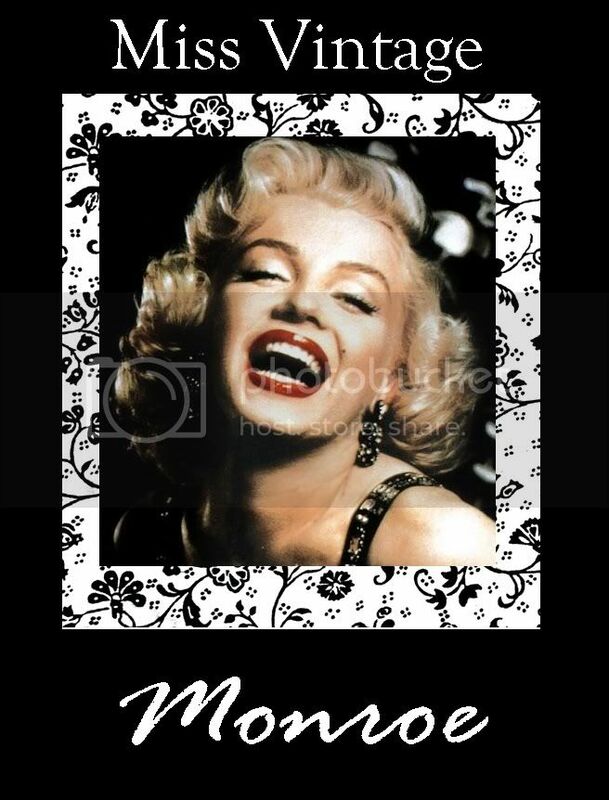 Or you can pick another simple elegant from Moonstuck Closet. Love the back design, take a lot there too. Still have free postage at the moment! Get another touch of Aubrey of getting the ribbon flips neckline dress from Buttons Me. Is another piece of Chanel Inspired too! Sneak it out from Glorious Stuffs, an vintage envelope bag for your Audrey's wear! Petite, light yet trendy for your daily usage! 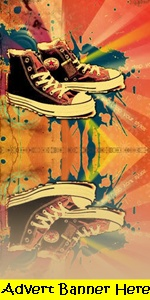 If you are daring enough, picking from The Shoe Collection, get a little funky with floral prints!! Simple design can be offset with the little detail from the prints! Adopted from The Shopaholics Bar!! Thank YOU all for your endless supports by BUYING from us,CONSIGNING with us, endless random VISITs on our page andSPREADING the word around on our shop! Without you lovely babes, we could never reach such great heights! Not to worry, for those of you who linked us using www.theshopaholicsbar.blogspot.com would be automatically linked to our dot com. However, do bookmark our new address! To celebrate, we’re offering juicy stuffs for all our supporting members! The top 3 most creative, original and quirky slogan would be selected (subject to TSB`s team) and the slogan with the highest number of 'Likes' in the Facebook would walk away with the most wanted bag of the year! 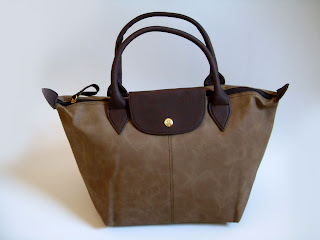 LongChamp Le Pilage in Lilac (Model no: #1899089) worth RM450!!! Lets Lady Luck determine the winner! What do we have this season?? Re-create Katharine Hepburn's effortless chic with wide-leg wool trousers and a silk-bow blouse. 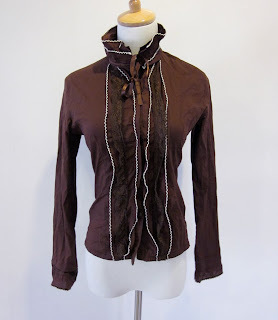 From WOW Boutique, get a silky cardigan thats come with camisole, with choices of brown and grey. It can be a dual usage, inspired by Katharine-style, paired it up with silky slack as a formal wear or with a denim short as a casual outing! Taking from Playground Boutique, the bow blouse, with series of colours you can pick from! 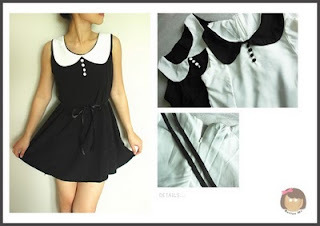 Preloved ruffles tops by Black Milk Project prevolved site of I Have Got Nothing To Wear. Get a budget piece while featuring the classic Katharine style of fashion! Not opting for slacks or trousers? Silky satin skirt can do the same job! Taken from Emcee Couture, the silver pencil skirt just give you the good shape for your bottom! Smooth and silky! Similar ones, grab from Hallo Couture, the briefcase-style bag! Replica of Mulberry that comes with different colour and strap that you can modify it as the messenger bag! From Oozora Tang, Brown torte series tote, made with faux leather with canvas cotton finishing in the inner part. Suitable for both working, shopping and any outings! From The Shoe Cupboard, who has recently a facelift *congratulations! *, offering this low cut boots with various colour to suite Katharine style of knotting ribbon design of boots! 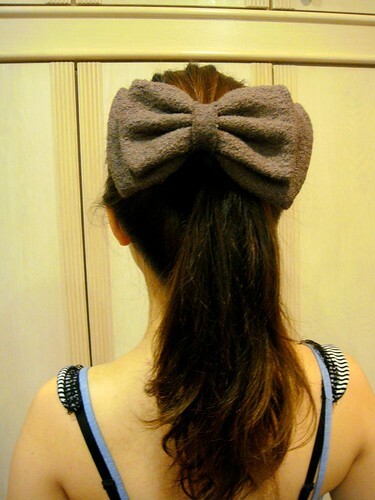 Hair accessories from La Dolce, big bow lady clip to impress from the back of you! Not only about dresses and attire but your figure as overall is important! If you happens to know anyone who do tailor made/custom made dress, do contact rach31.lai@gmail.com or leave a comment here kay?